Happy Friday sweet friends! 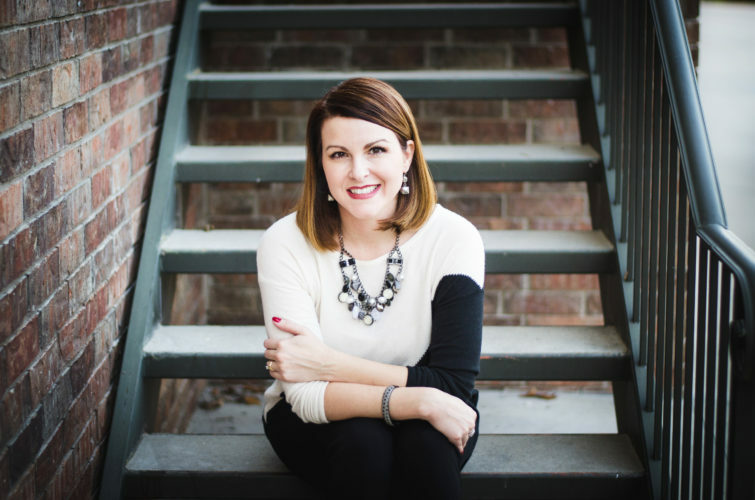 We are so thrilled to have our friend Jennifer Watson with us today sharing from her heart something that we know we can all relate to. Please help us welcome her to the picket fence! I had shreds of memories swirling and used Kleenex’s in my lap as I sat in a counselor’s office. It was wintertime and felt myself sinking again. Some call it seasonal depression. Some call it going through hell and back a few times. Either way, it’s pretty brutal. I’m an over-achiever when it comes to dealing with my issues so I took out my prayer journal on those nights of endless wrestling with thoughts and sheet covers. I had figured out my root of depression. It was only four words, but those four words took me down toxic trails that caused me to try harder and spend myself to the point of exhaustion. I was just the human version of a show dog jumping through hoops. The words rolled out and clarity came. 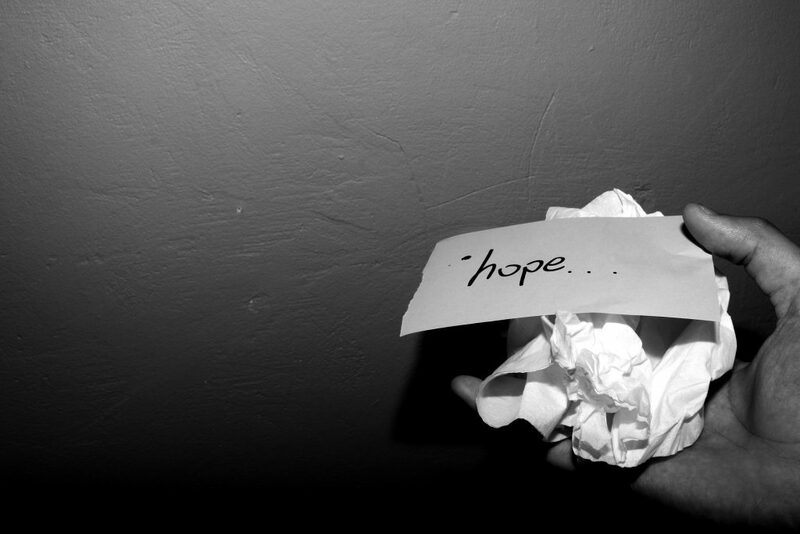 I told her those four words and how those four words took on a much larger shape of unrealistic expectations. Those four words became a foundation that I built upon- walls and rooms filled with striving and measuring sticks. The devil is a punk, he’s using the same tricks on all of us. It’s the same four words on repeat. 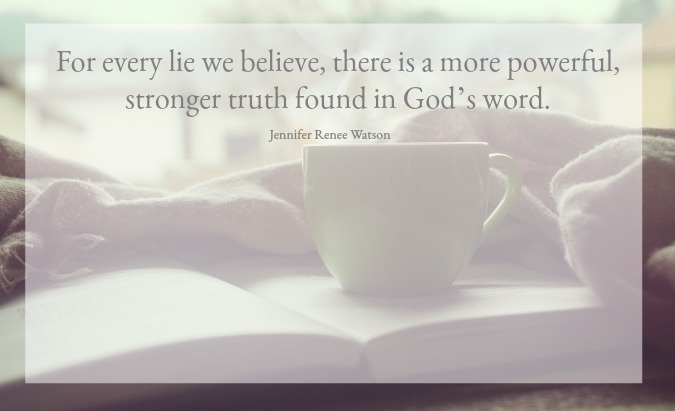 For every lie we believe, there is a more powerful, stronger truth found in God’s word. I learned how to take thoughts captive and figured out that it was possible for me to be the boss of my emotions instead of my emotions bossing me. When those feelings surface and try to take the shape of those four very small words that used to feel like the biggest punch in the face, I shut it all-the-way-down. If real love is unconditional, why on earth was I working so hard to earn it? It all came from a sweet and sincere place of wanting to love and serve and be, but people-pleasing is my Kryptonite. Do I want to be and do everything for my family and friends? Yes, I truly do. But, I know that my love is fierce and loyal and grace-giving so I trust that my people can love me back like that. Do I still try hard? Of course, I do. But, this time I know that I am enough even when I’m not, even when I’m too much and all over the map. Even when I say too much, or too little. I know that when I’m weak God is more than enough. He is the firm foundation I need and the supplier of grace that never runs out. With every lie there is a stronger, more powerful truth. My God is able. My God is big enough to handle everything concerning me. My God is faithful. He will never leave for forsake me. My God is loving. Because he conquered hell and the grave, I know he is well able to heal the pain inside of me. Our shame-free strategy is this- we are a work in progress continually growing into the likeness of Christ. We can walk in faith instead of being ruled by our feelings. God will always be enough. Thank you so much Jennifer for being so vulnerable and reminding us of how important it is that we lean into the truth of God’s word. And, as always, thank you so much for meeting us at the fence today! 5 Comments on "Four Words That Wreck Us"
this was so powerful.. brought tears to my eyes.. thank you for your well written “gift”..
Jennifer, thank you so much for sharing. I have always struggled with the same problem of not being good enough. As I’ve gotten older, it’s gotten much better as I’m learning to accept myself warts and all. I am learning that I would not need a Savior if I was perfect and I’m learning to forgive myself quicker and not look back whenever I screw up or miss the mark even in small ways. Oh my goodness Jennifer, thank you for sharing your story! I do believe that you have helped someone in sharing this! Grace and peace Jennifer! Wonderful truths. Thanking the Lord for being all sufficient for us!